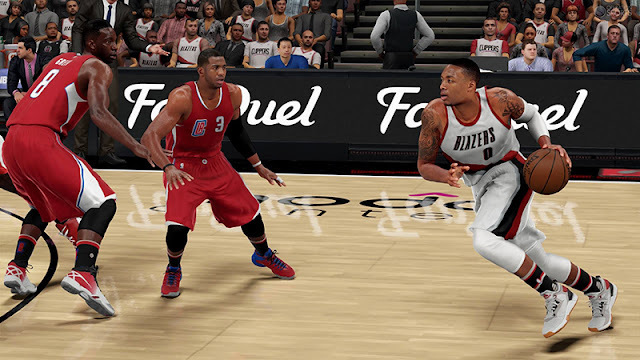 The March 12th roster update for NBA 2K16 is now available. 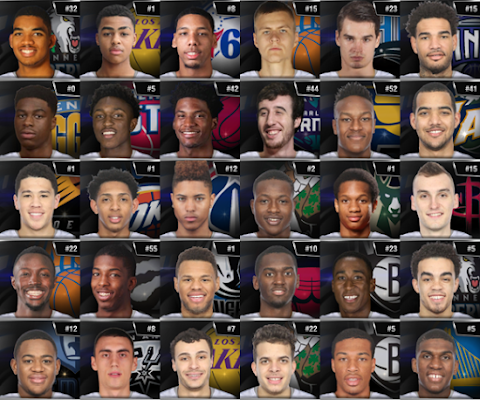 All player movement, injuries, lineups and rotations have been updated. 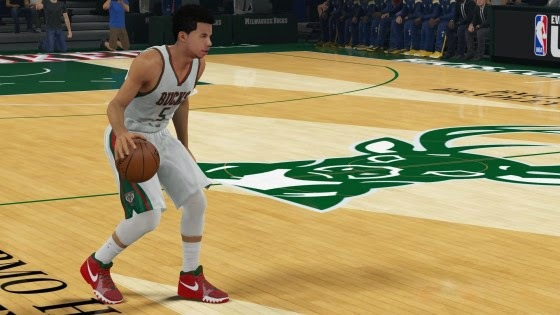 The recent signing of Michael Beasley by the Houston Rockets has finally been reflected. 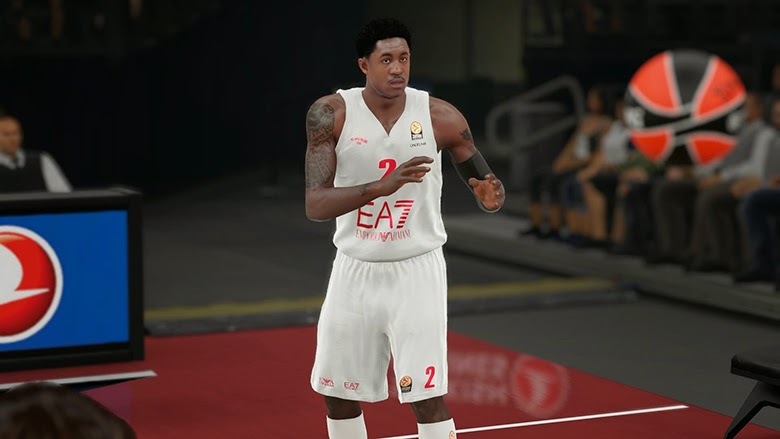 Continue on for full details. 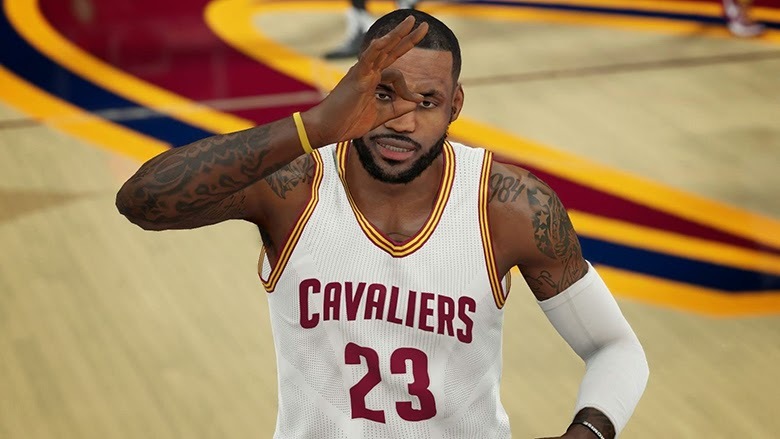 With the NBA trade deadline passing yesterday, February 19, 2016, 2K Sports has updated the rosters for NBA 2K16 to reflect all the moves that were made. 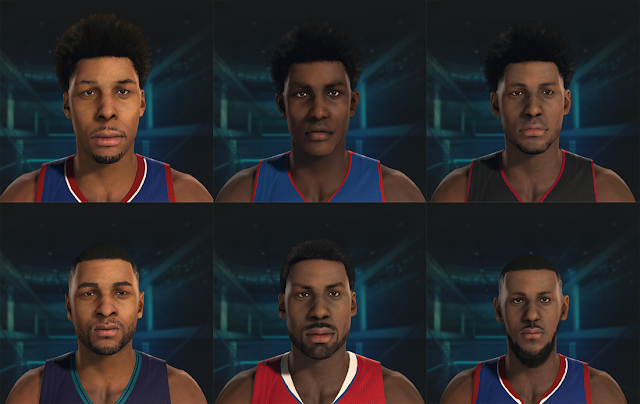 Among the players who are now found on their new teams are Jeff Green (LA Clippers), Tobias Harris (Detroit Pistons), Courtney Lee (Charlotte Hornets), Channing Frye (Cleveland Cavaliers), and Markieff Morris (Washington Wizards). 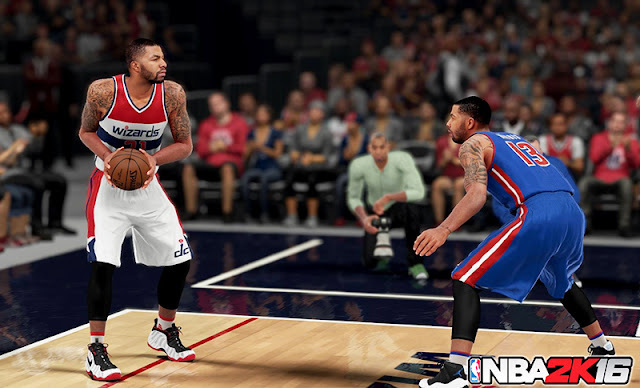 Medevenx is back with his complete and updated roster for the PC version of NBA 2K14. 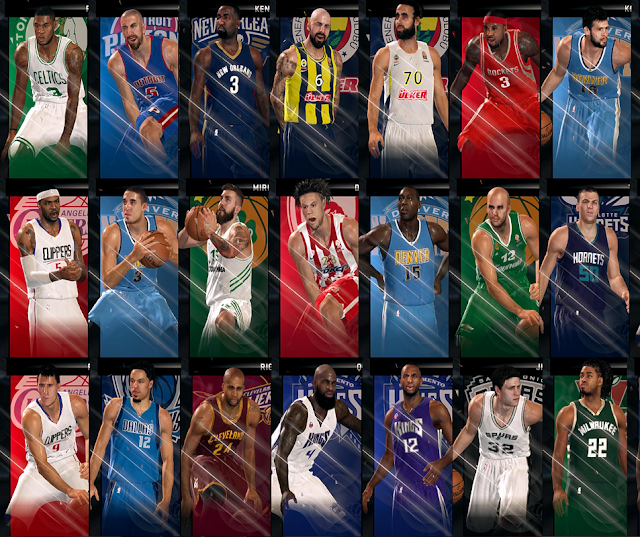 This mod includes the final 2014-2015 NBA season rosters and free agency 2015-2016 season rosters. 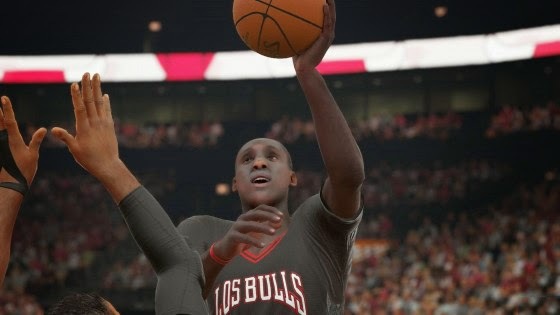 New updates are coming soon as more free agents get signed. 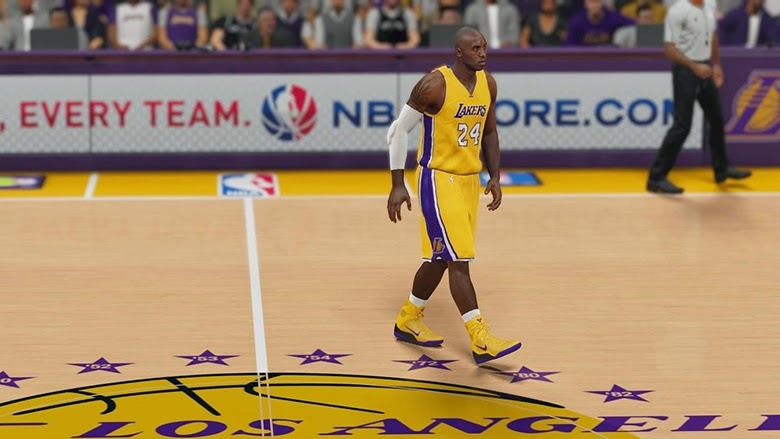 All NBA trades and transactions are updated as of today, August 6, 2015. 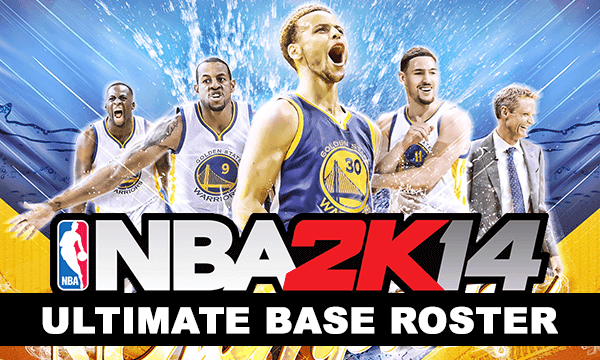 With the 2014-15 NBA season officially in the books after the Golden State Warriors were crowned as NBA champions, 2K Sports has released the final roster for NBA 2K15. 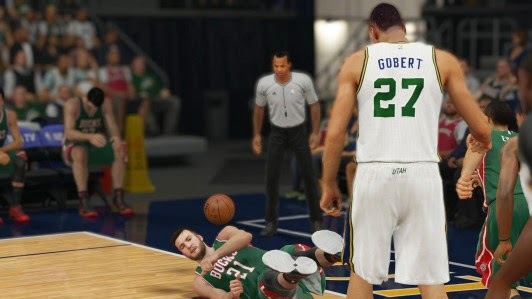 A new roster update for NBA 2K15 has arrived today, bringing back all of the injured players from non-playoff teams. 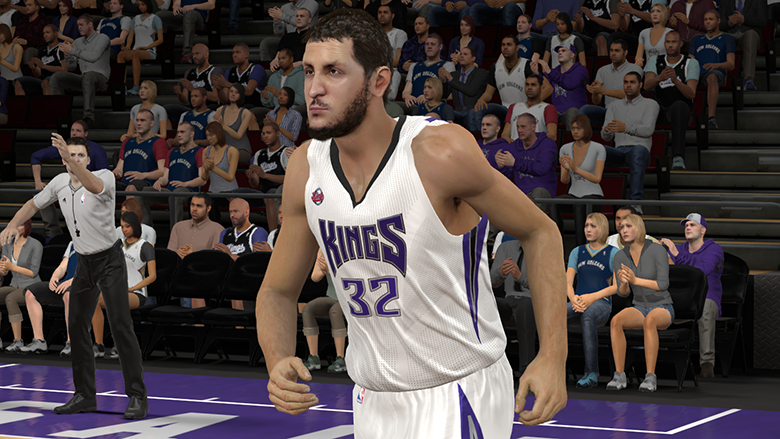 The 7-foot-5-inch center Sim Bhullar was added to the Sacramento Kings in today's roster update for NBA 2K15. 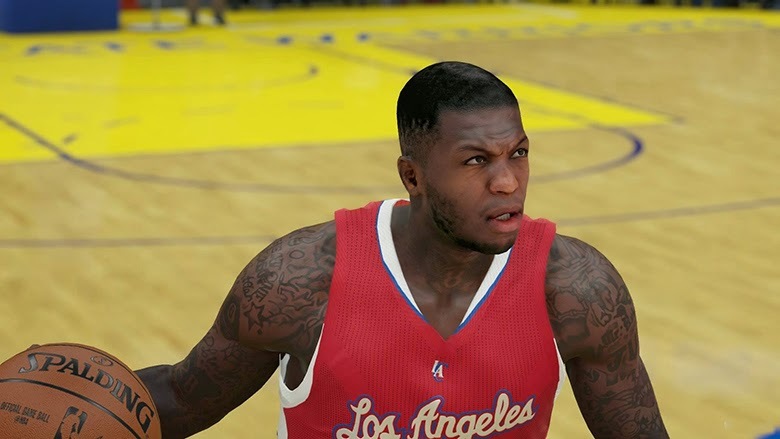 All player movement, injuries, lineups and rotations have been updated. 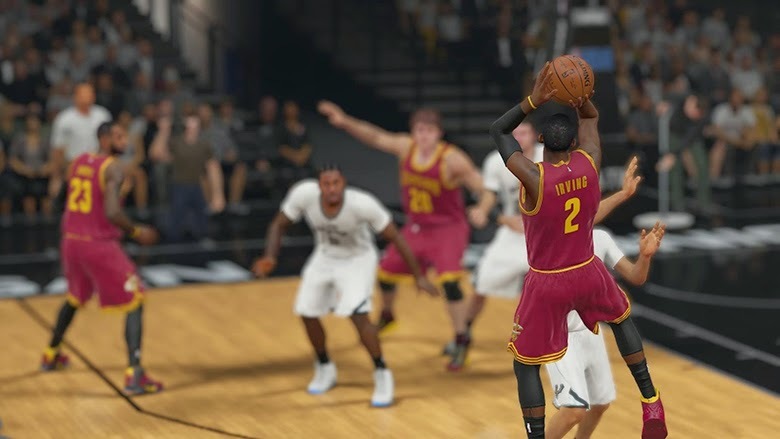 Here are the notes for the March 6th roster update for NBA 2K15. 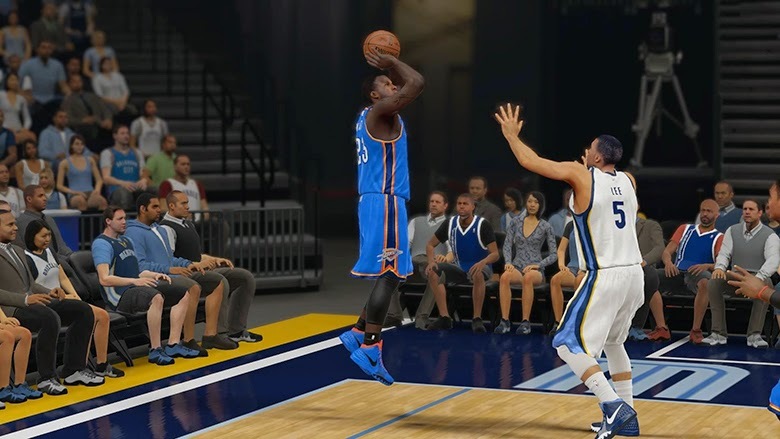 All player movement, rotations, and injuries have been updated to reflect recent games. 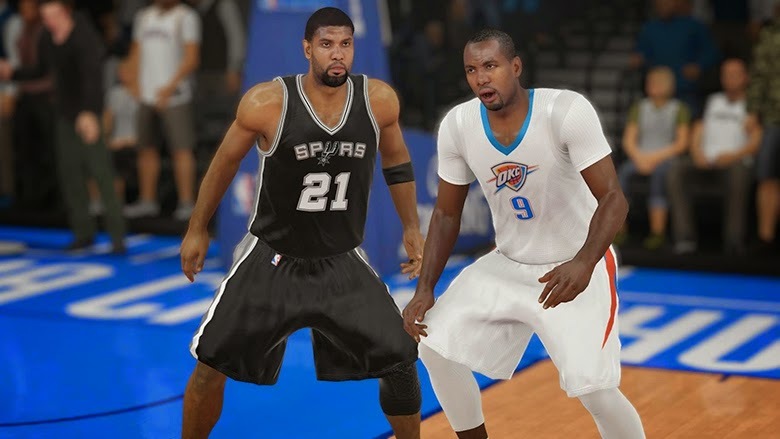 The update also adds the new Oklahoma City Thunder Pride uniforms. 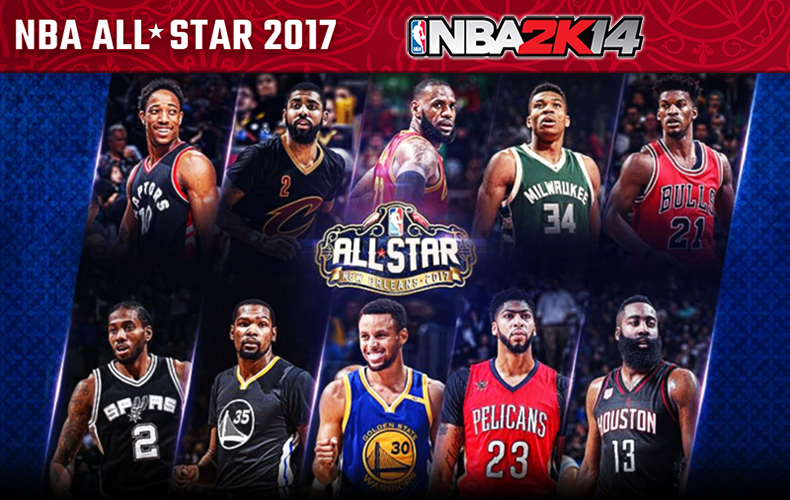 They are available now for NBA Today and Quick Games.